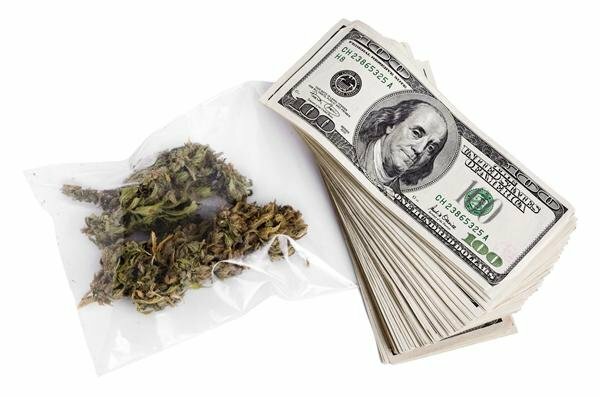 Marijuana sales dropped in Colorado by approximately $2.5 million from August to September 2014. This drop was speculated to be mainly due to Colorado’s “mud season,” the period between the beautiful late summer skies and ski hills covered with fresh powder. Colorado economists are optimistic for October and November sales as the weather changes and more areas of Colorado open up for marijuana sales, such as Aurora. At Chad West, PLLC, our attorneys are lifetime members of DFW NORML, a marijuana legalization advocacy group, and we continually fight for clients who are charged with marijuana related crimes The legalization of marijuana in Texas would open the gates to millions in tax revenues, and the creation of new jobs. Marijuana legalization in Texas would also allow law enforcement to focus on criminals who are committing crimes that are actually dangerous to society. We look forward to keeping you updated on the marijuana legalization front. Following the historic election last week, it is obvious the times are changing for marijuana and we look forward to being a part of it. Baca, Ricardo. "Colorado Pot Sales Drop for the First Time." - The Denver Post.